Pajama Press is thrilled to announce that we have two winning books on the 15th Annual 2019 Green Earth Book Awards list. 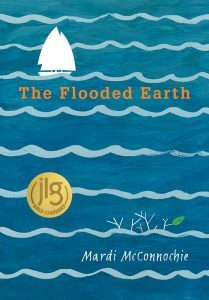 The Flooded Earth by Mardi McConnochie is the winner of the award in the Children’s Fiction category. 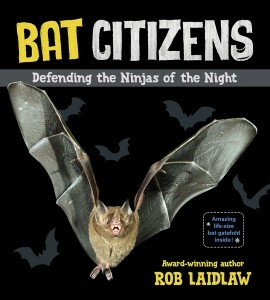 And Bat Citizens: Defending the Ninjas of the Night by Rob Laidlaw is the Honor Book for the Children’s Nonfiction category. The Green Earth Book Award was founded in 2005 by the environmental non-profit group The Nature Generation. The mission of the award is “to draw attention to the authors and illustrators whose books best inspire youth to grow a deeper appreciation, respect, and responsibility for their natural environment.” Learn more at www.natgen.org/green-earth-book-awards/. Pajama Press extends our congratulations to Mardi McConnochie and Rob Laidlaw. Our sincerest thanks go to The Nature Generation for their dedication to inspiring environmental stewardship in young people and for their support of the authors and illustrators who strive to do the same. Wild One is a Toronto Public Library’s First and Best selection! 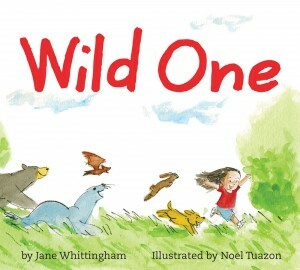 Wild One by Jane Whittingham and illustrator Noel Tuazon has been selected for the Toronto Public Library’s 2017 First and Best list. The First and Best list is Toronto Public Library’s “top picks of the best Canadian children’s books for building reading readiness in kids under five.” Click here to see all the First and Best selections of 2017. 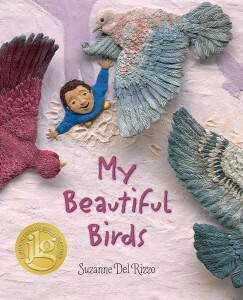 Pajama Press is excited to announce that My Beautiful Birds by author-illustrator Suzanne Del Rizzo is the winner of the 2017 Malka Penn Award for Human Rights in Children’s Literature. Pajama Press extends our congratulations to Suzanne Del Rizzo. Our sincerest thanks go to the Thomas J. Dodd Research Center for their commitment to human rights education and their support of children’s literature. Other notable acclaim for My Beautiful Birds includes a New York Times Book Review, a 2017 OneBook for Kids, One San Diego selection, a Junior Library Guild Selection, and nomination for the 2017 Cybils Award for Fiction. My Beautiful Birds is also a NECBA Windows & Mirrors Fall 2017 selection, and a selection among Betsy Bird’s “2017 Books I’m Really Looking Forward To”. 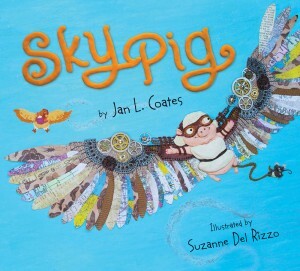 We are thrilled to extend our congratulations to Jan L. Coates and Suzanne Del Rizzo, the author and illustrator of Sky Pig. This inventive picture book about a pig who wants—against all popular truisms—to fly has won the Lillian Shepherd Memorial Award for Excellence in Illustration. This is Coates’ and Del Rizzo’s first time being nominated for the award. Jan Coates accepted the award Thursday night at the 8th annual Atlantic Book Awards Gala, hosted at Paul O’Reagan Hall in Halifax. 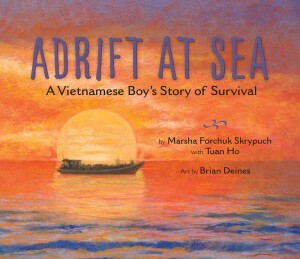 The Lillian Shepherd Memorial Award for Excellence in Illustration, named for a long-time buyer for the now inoperative independent bookstore, The Book Room, is one of ten major prizes awarded at the gala each year. 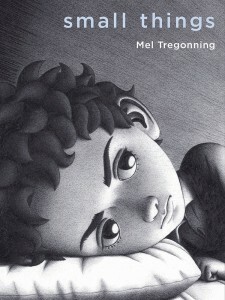 This is the first award win for Sky Pig, which is also nominated for the 2017 Shining Willow Award, and is a 2016 Best Books for Kids and Teens selection. Pajama Press would also like to congratulate all the other award nominees and winners of the evening. Our nominated titles were in such good company; it is an honour to be recognized alongside some of the best artists and books rooted in Atlantic Canada. Pajama Press thanks the Atlantic Book Awards for their continued dedication to promoting excellence in Atlantic Canadian writing and book publishing.